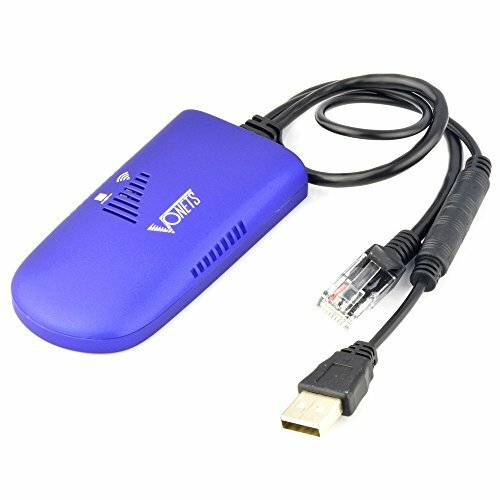 VAP11G-300 is an environmentally and safe WiFi signal repeater. Working in the repeater mode, VAP11G-300 can be doubled to extend the original WiFi signal coverage, while it can ensure the security of the wireless signal, its working principle is: at the edges of the original WiFi hot spot signal coverage, the VAP11G-300 that in "repeater mode " is able to receive weak WiFi signal, and then zoom in to the normal, safe strength, and after optimization, error correction processing, to achieve signal coverage distance doubled extension under safe. This differs from traditional wireless signal amplifier - only amplifies the signal and ignore the wireless security. Basic Function: WiFi Hot spot scan automatically; WiFi Hot spot memory; wiFi Hot spot switches. Support WiFi model. WiFi intelligent bridge function, Wireless switch wired, wired switch wireless, intelligent switch. Can be used with Windows,XP, Windows 7, Windows 2003, Windows Vista operating system.